Nicki Minaj real (full) name is Onika Tanya Maraj, she adopted Nicki Minaj as a Stage name. She's admitted to having a hard upbringing, as her father was an abusive drug addict who tried to kill her mother by setting fire to their house.She Wanted to kill her Dad. She was fired from her waitress job at Red Lobster restaurant, before became a Rap Singer. First Female Solo Artist to get her 7 songs on billboaed hot 100, record in October 2010. She was the first female rap artist to perform at Yankee Stadium among her many records. First Female Artist to be on the Forbes Hip-hop Cash King List Nicki Minaj, in 2013 with earning $29 million No.4. 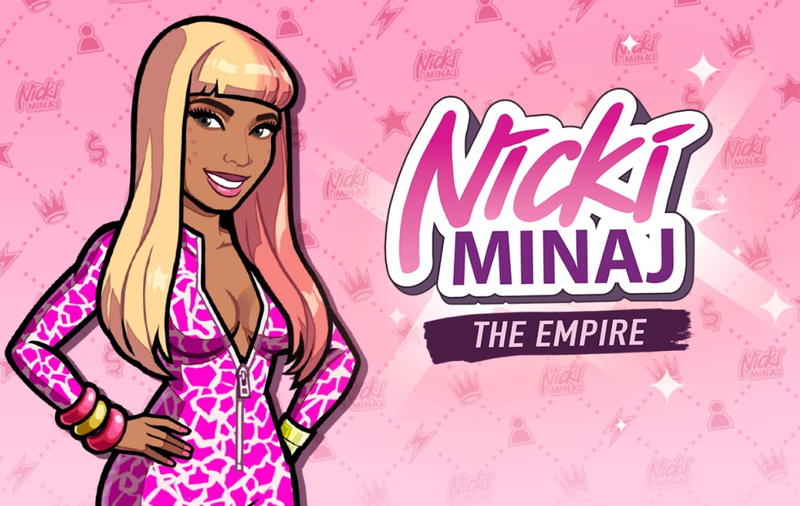 In December 2016 Nicki Minaj relaese 'The Empire' her own mobile game. Nicki Minaj Mobile Game 'The Empire'. Nicki Minaj's Curent worth over $70 million.